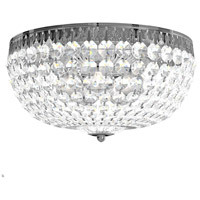 220v Lamping (EU)P45-4, 40 Max. 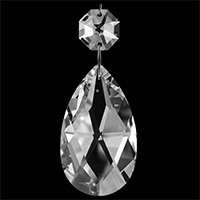 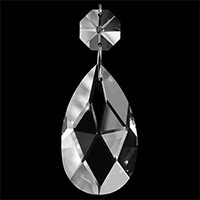 Q Do the crystals come attached, or do you need to hand attach them all? 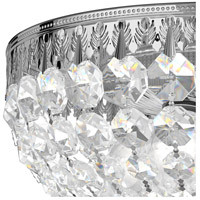 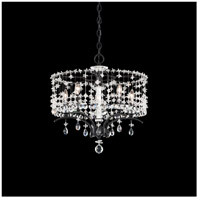 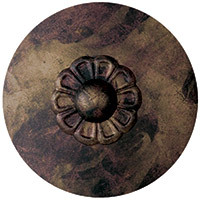 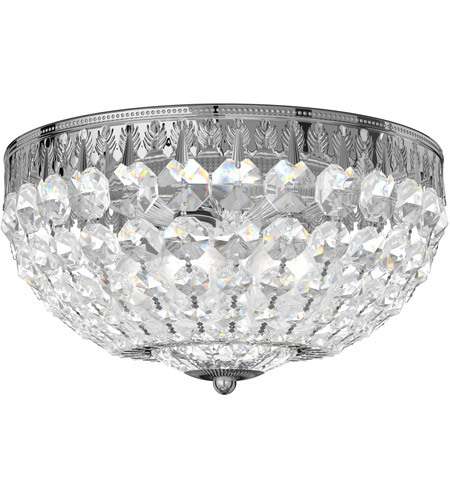 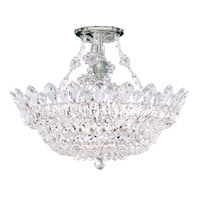 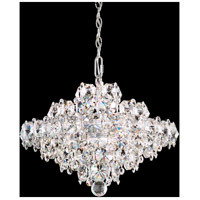 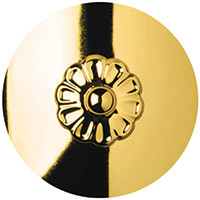 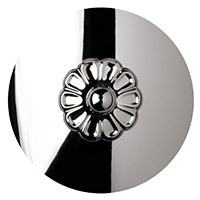 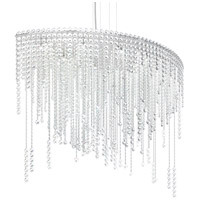 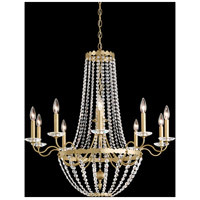 A The Schonbek Petit Crystal Flush Mount 1560-40A crystals must be attached by hand, but they will be labeled so you have them all set up to place on the fixture.